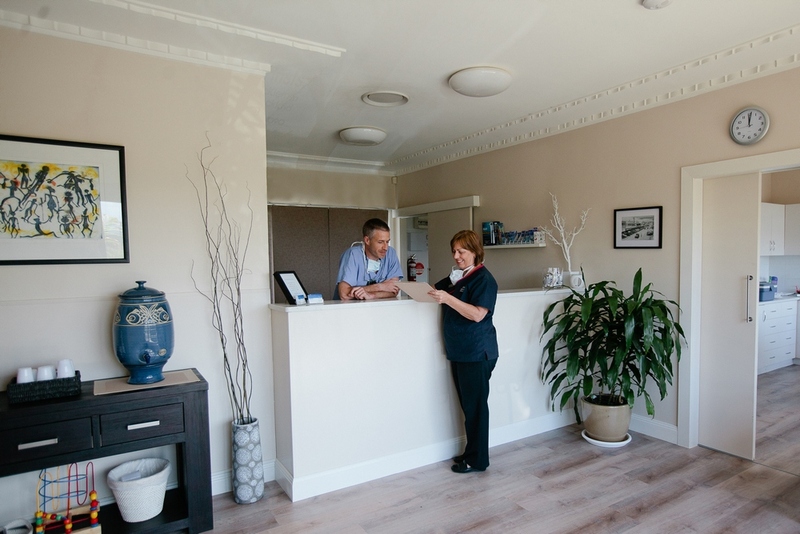 Martin, Gavin and Terry are permanent dentists at Banora Seaview Dental who are well supported by Renee and Katina on reception, and Jodie and Kerryn in the treatment rooms. All our staff want to make your visit here as convenient and comfortable as possible. All our dentists have a minimum of 15 years clinical experience. 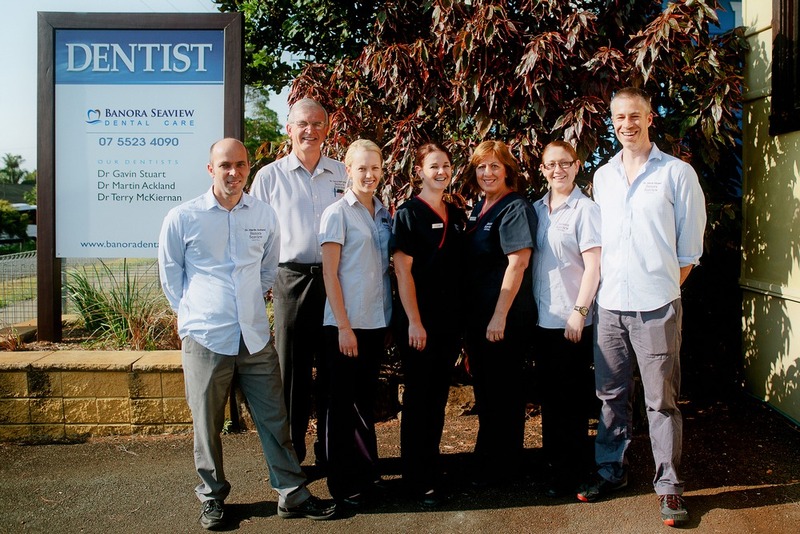 Our practice has treated the Tweed Heads community for over 10 years. Gavin joined the team in 2013 and loves living and working in the Tweed coast area. 'I think we are very fortunate to work and live here and I look forward to continuing the good work Noel Allen, Terry Mc Kiernan, and Martin Ackland have provided for patients of Banora.’ Gavin was born in Northern Ireland and moved to study at the University of Manchester where he received his Bachelor of Dental Surgery degree in 1999. He emigrated to Australia in 2001. 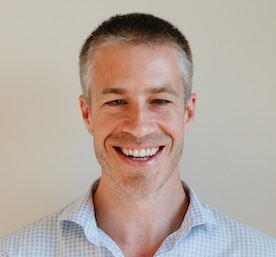 Gavin worked with Dr. Ackland in Ballina, NSW for 7 years, forming a close working relationship, which Gavin is very pleased to continue at Banora Seaview Dental. Gavin is passionate about delivering high quality dental work in a relaxed and friendly environment. He is described by people he treats as a caring and gentle dentist. Gavin continuously updates his skills and knowledge with regular courses and dental professional education days. He completed an implant course in 2012 which covered all aspects of implant dentistry and is very excited about what can be done now to help people who have lost teeth. 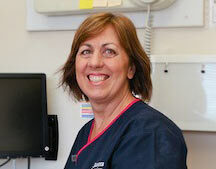 'I really enjoy looking after families and particularly enjoy providing dental care in a fun way to children. My interests within dentistry are wide and varied, from implants and cosmetic dentistry to general family dentistry’. He is particularly interested in what we call parafunction, which is grinding or clenching of teeth whilst asleep. Gavin and Helena have moved to the Tweed Heads area after living in the Northern Rivers for 10yrs. They have two young daughters, Bella and Emi who keep them very busy. Gavin remains confident that having two girls under 4yrs will not prevent day dreams of a shed full of various different motorcycles and a sound proof room with guitars becoming a reality! 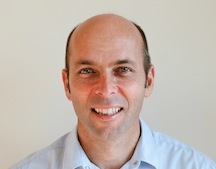 Martin has been part of the team at Banora Seaview Dental since 2011. Martin graduated from the University of Adelaide in 1992. He then worked and travelled far and wide, from Hobart & Alice Springs to Africa, The United Kingdom & South America. In 2001 Martin made the move to the Northern Rivers. As well as enjoying providing great dental care of his patients, he loves his surfing and is partial to the odd mountain bike ride or sea kayak. 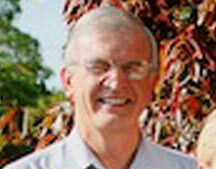 Terry graduated from the University of Queensland in 1975 and has lived and worked in this area for over 30 years. He is looking forward to spending more time with his family and continuing to provide, with Gavin and Martin, the quality care at Banora Seaview Dental that people have become accustomed to. Renee is here to help organise your appointment and will make sure everything possible is done to ensure a comfortable and relaxed experience. 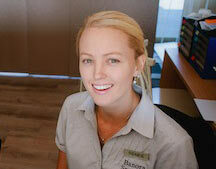 Come up and see our new renovations and let our team do what they do best, look after you and your family. We have been looking after the Tweed Heads and Northern Rivers community for a long time, 13 years in our Banora Point location and before that in Kingscliff where Dr. Noel Allen started the practice. We look forward to continuing that special relationship.